Providing quality chiropractic, nutritional counseling and wellness care to families in Monmouth County for over 25 years. Wellspring Health Center and Dr. Catherine Kowalski, DC have been helping people of all ages to live a healthy and pain-free life through chiropractic care for over 25 years. Our holistic approach to healthcare focuses on the root causes of injury and disease and includes many non-invasive therapy methods that are both safe and effective. We gladly accept most major medical insurance plans including auto and have affordable payment plans for those without. Call or contact us to see your coverage options. We are now accepting new patients! Call our office at (732) 706-0280 to schedule your free consultation with Dr. Catherine Kowalski and begin your path to optimal health. Dr. Catherine Kowalski has been practicing in the Hazlet and Holmdel areas since 1988 and has two advanced degrees: a Doctor of Chiropractic (D.C.) from New York Chiropractic College and a Masters in Human Nutrition from the University of Bridgeport. 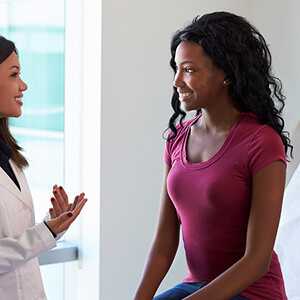 At Wellspring Health Center, Dr. Kowalski’s personal passion is healthy living for her patients-a lifestyle that she follows herself as she always practices what she preaches. Dr. Catherine Kowlaski and her team are dedicated to helping patients recover from injury or pain using the latest technologies possible. Dr. Kowalski has experience working with patients of all ages. In addition to chiropractic care and nutritional counseling, Dr. Kowalski offers sports and auto injury rehabilitation, BrainSpan assessment, Contour Light weight loss and more. 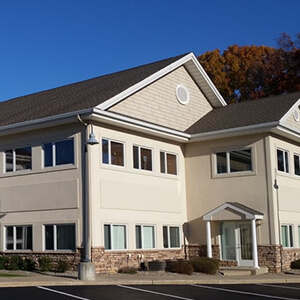 Wellspring Health Center accepts most health insurances and is conveniently located at the intersection of Poole Ave and Middle Road. Call today to schedule your appointment with Dr. Catherine Kowalski. At Wellspring Health Center, you are cared for in a relaxed and comfortable atmosphere. Our unique facility and great staff allows for us to better serve our patients. Dr. Kowalski is a proud believer of practicing what she preaches and is committed to serving patients of all ages. Our team at Wellspring Health Center has extensive knowledge of the changing health care needs and research. Some patients require more extensive therapy while other patients only require a few visits. You can be comforted in knowing that no matter what the case may be, you will only receive the treatment you need. 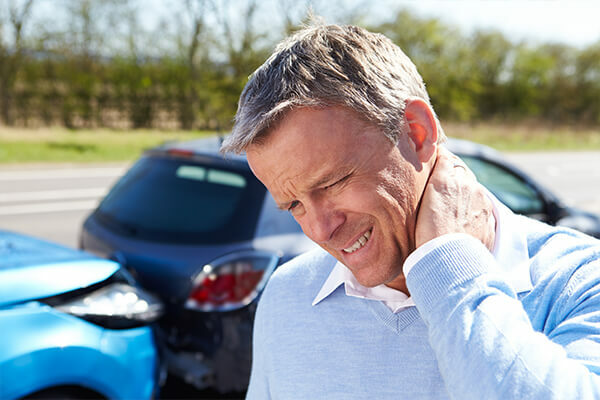 We help patients get relief from back pain, neck pain, shoulder pain, knee pain, joint pain, whiplash, headaches and other chronic conditions that can greatly impact one’s lifestyle. Call our office if you are looking for a team who is dedicated to helping you heal quickly and effectively with chiropractic care and wellness strategies.